While I am no Makati/Ortigas girl who works around the bustling central business districts, and having tons of new restaurants to choose from, there are also some perks of working around the Banawe area in Quezon City. Aside from saving a lot of travel time from the dreadful rush hour, dining out is relatively cheaper here in the suburbs. You'll be happy to discover new places that are simple and low profile, yet offer promising food and dishes. That's how I discovered the best of the west zone through the Best of the West Campaign. 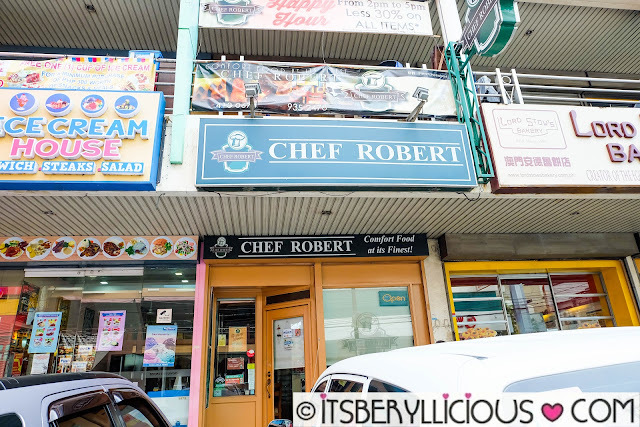 First stop was Chef Robert- an unassuming place in Banawe that serves affordable Asian comfort food. Chef Robert can easily be overlooked with all the big restaurants lined up along Banawe. 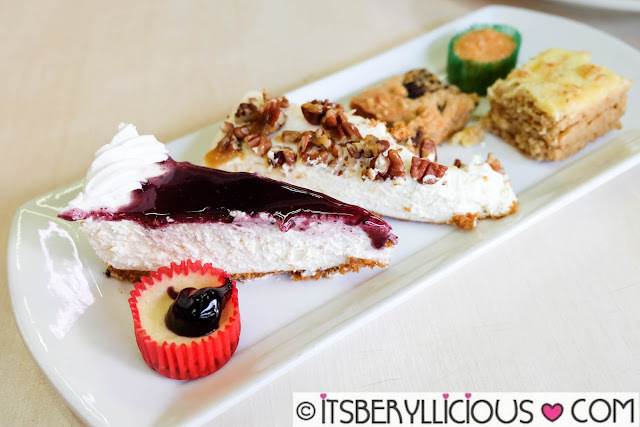 It occupies a small space in between a famous egg tart bakery and a local ice cream house. The place was on full-house service during our visit, which was a Saturday afternoon. We were led upstairs since tables were mostly occupied on the first floor. We had Chef Robert's Lucky 8 Set Menu for just P888. You may choose two kinds of soup, one appetizer or salad, two main entrees, 2 cups of rice, a cake of your choice, and two bottomless iced tea. 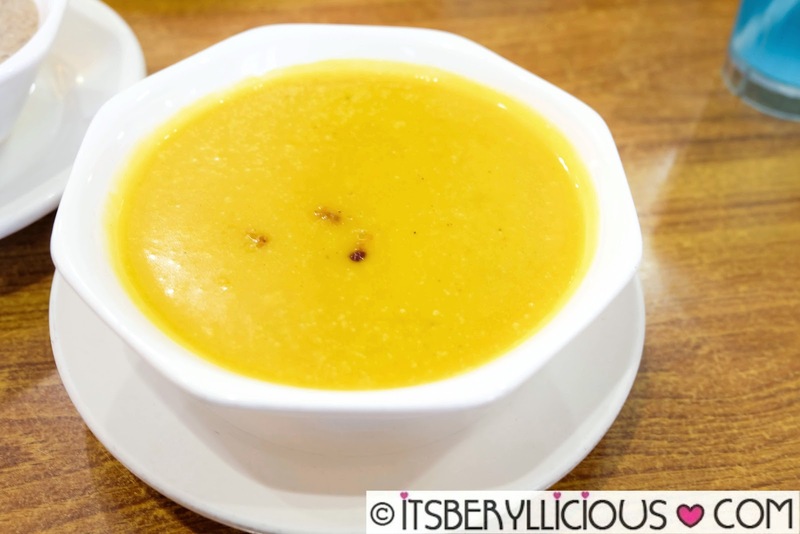 My favorites among the soups were the pumpkin and mushroom soup. Serving size was surprisingly huge that each bowl can even be shared by two people. 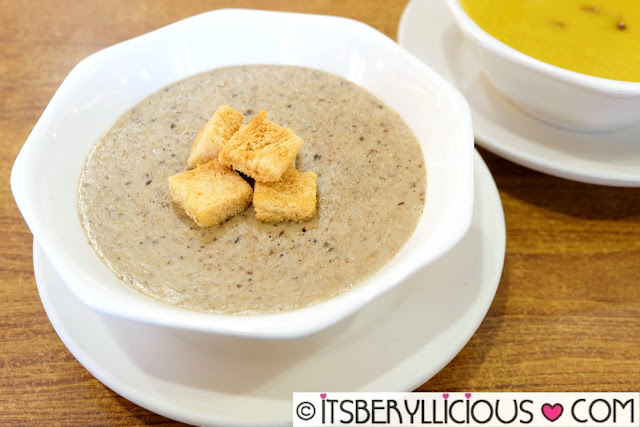 Each soup was very thick with a puree like consistency. 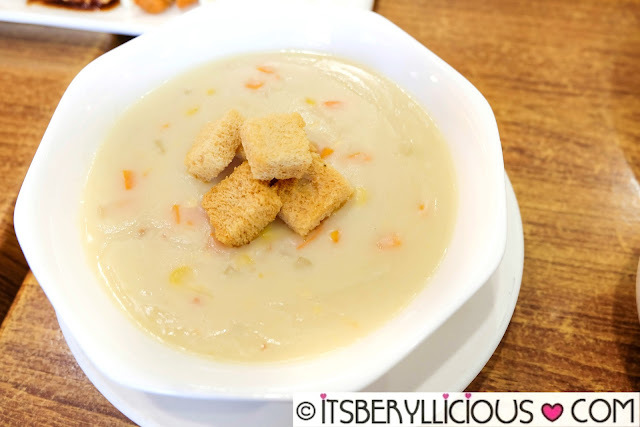 For a regular price of P75 per individual serving, it is definitely a bang for your buck. This was an interesting take to the classic salad. Instead of mixing everything together, Chef Robert presents its salad in rolls. 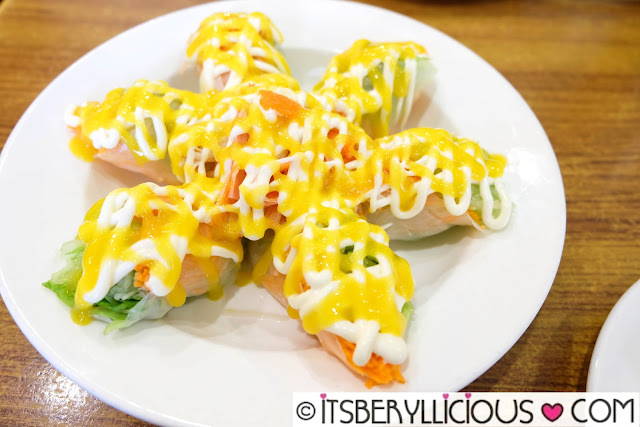 Six pieces of garden vegetable strips wrapped in rice paper, topped with mango, kani, roe and mayo dressing. 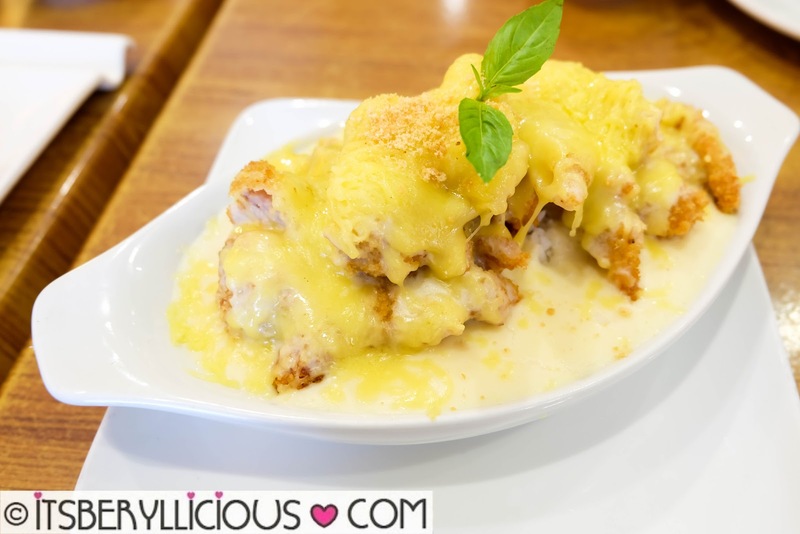 The Cheesy Chicken Rice Melt (P205) is one of the dishes most customers of Chef Robert go back for. Who wouldn't go back for this creamy rice melt topped with fried chicken cutlets and melted cheese? 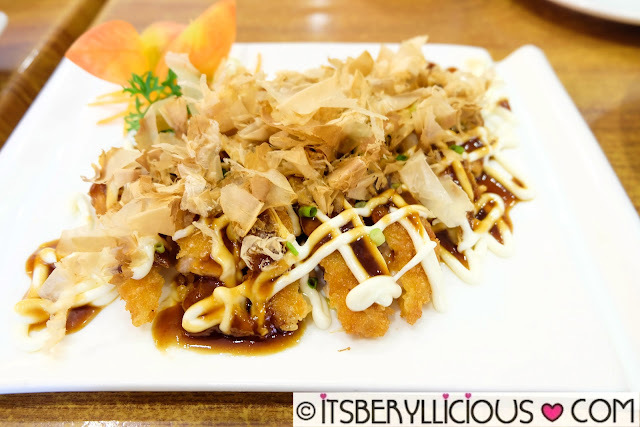 The Stuffed Tonkatsu (P235) is somewhat similar to the chicken rice melt, but this time, pork cutlet is stuffed with ham and cheese, then topped with a savory dressing, Japanese mayo, and bonito flakes. 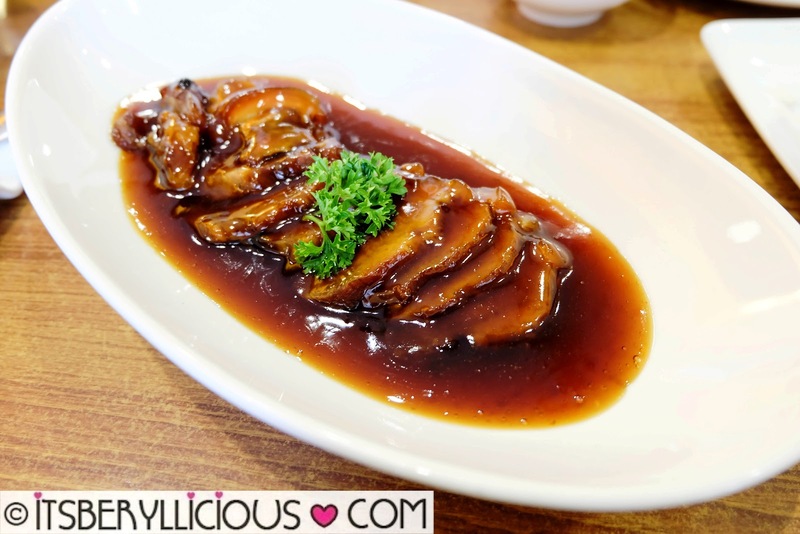 We were also served with Chef Robert's new Pork Hamunado (P355)- pork slices in a sweet and savory sauce. The pork could be more tender, but the sauce was perfect, just the way I like it! While we were off to a dessert buffet for our next destination, we couldn't resist having a taste of this Chocolate Temptation (P150)- two layers of chocolate cake with choco filling and rich chocolate frosting. The flavor was good and chocolatey, but the cake itself was a bit dry. 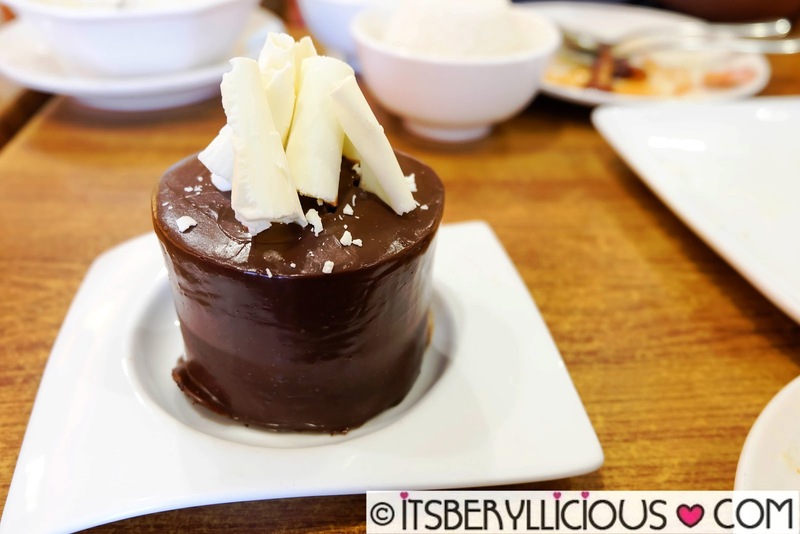 Our second and final stop was at Love Desserts- the original dessert-all-you-can in Banawe. For just P199, customers get to enjoy unlimited cakes, coffee, milk tea, ice cream, crepes and more! 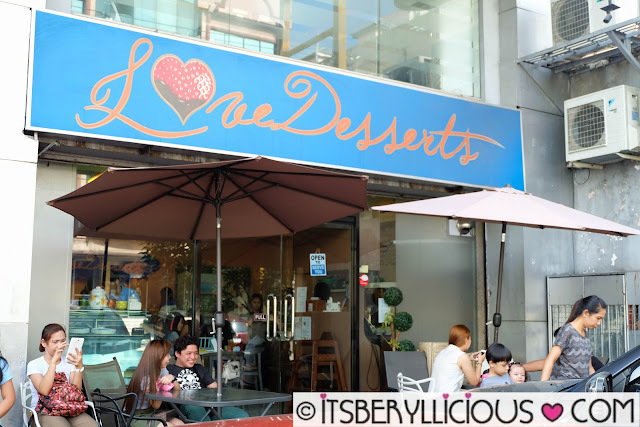 I have visited Love Desserts few years ago, and I was glad to be back and see how this dessert haven continuously satisfies the sweet tooth of Filipinos. Since we were full from our lunch at Chef Robert, we just tried a few selections from the dessert spread. I couldn't pass on my favorite cakes, so I tried both the blueberry and caramel walnut cheesecake. The Best of the West Campaign is an invitation for everyone to experience what’s unique, delectable and delightful in the West Zone of the Greater Manila Area. The West Zone is composed of 17 cities and municipalities in the Greater Manila Area. It includes Caloocan, Las Piñas, Malabon, Manila, Muntinlupa, Navotas, Pasay, Parañaque, Valenzuela, parts of Quezon City (Projects 7 & 8), a part of Makati; the cities of Bacoor, Cavite and Imus, and the municipalities of Kawit, Noveleta and Rosario all in the province of Cavite. Visit Best of the West on Facebook for more information on unexpected food finds, shopping bargains, and gimik spots in the west zone. On this page, you will find great products and places you’ve probably never heard of, along with some tips, tricks, and other exciting discoveries from fellow urban explorers. Don’t forget to share your travel story! So whether you’re a West Zone resident, avowed foodie or adventurous urbanite, there’s definitely something for you to try in this part of the Metro. Stay tuned for the launch of their website where you can also enjoy all the treasures featured on the site.